The Truckload Carriers Association (TCA 2016) annual convention in Las Vegas last week provided an ideal setting for us to catch up with existing customers, meet new ones and even bust a move or two at the Bell-Bottom Boogie Gala—for a good cause! We had many interesting conversations but one topic that seemed top-of-mind this year was the Food Safety Modernization Act (FSMA). With the reform coming out at the end of this month, there was a lot of interest from carriers of temperature-controlled cargo to learn how they can leverage technology—particularly telematics—to ensure compliance with the regulations and improve operational efficiencies overall. With vast experience in cold chain monitoring and majority market share in North America, ORBCOMM provided visitors with valuable insight on FSMA and presented a comprehensive suite of products and services that enables carriers to monitor, manage and control reefers in real-time, from a single easy-to-use interface. 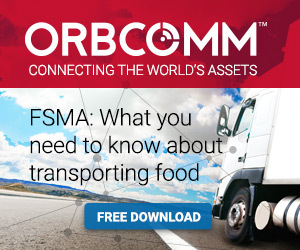 Check out some of our FSMA resources at ORBCOMM’s FSMA-Ready.com. With the conversations about FSMA just getting started, we look forward to diving deeper into the subject with customers and continuing the conversation at the upcoming TCA Refrigerated Division Meeting this July. 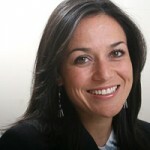 TCA’s convention was also the place for some of the industry’s best employers to get recognized. We would like to congratulate our customers, Bay and Bay Transportation, Grand Island Express, Inc., Landstar System, Inc., and Prime Inc. for being named in the Top 20 Best Fleets to Drive For®. A special mention also goes out to Bison Transport for winning the category of BEST Overall Fleet for LARGE CARRIER. We thank our customers for coming out to support us and the TCA team for an outstanding event. See you next year! 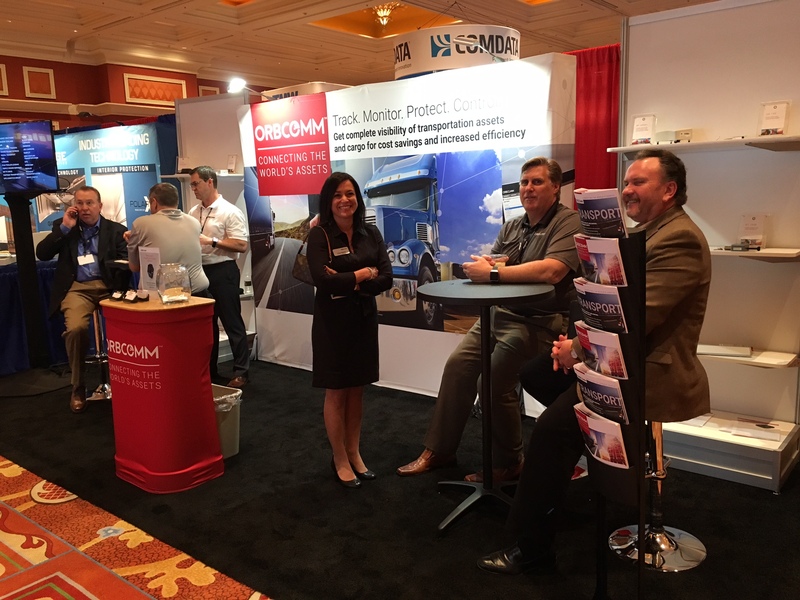 Don’t miss ORBCOMM on the road. See our complete list of upcoming events and schedule a meeting with us.